The Danvers Winter Parking Ban has ended. Thank you for your cooperation as we cleared the roads from the storm. 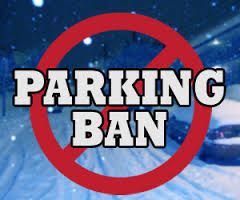 Danvers Winter Parking Ban will be in effect as of 1:00AM on Saturday, March 2 prohibiting on-street parking throughout the Town. 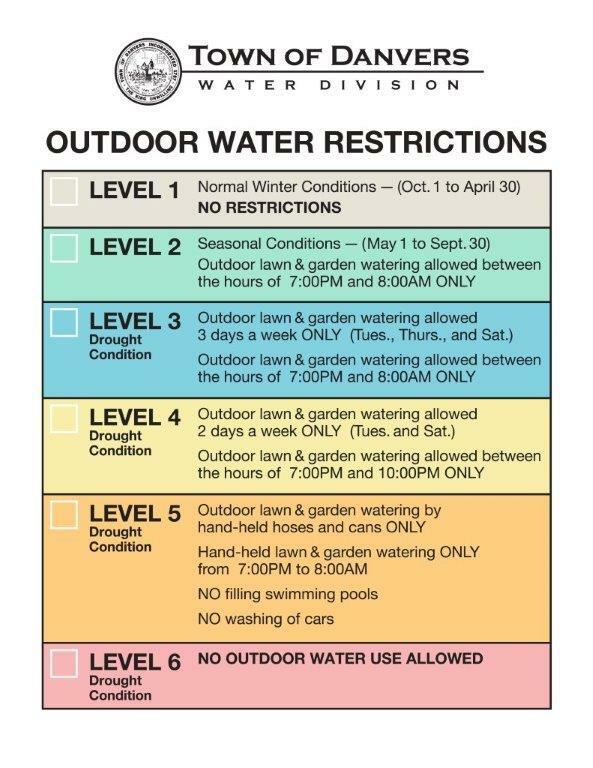 This ban will remain in effect until all winter operations related to the storm are completed. 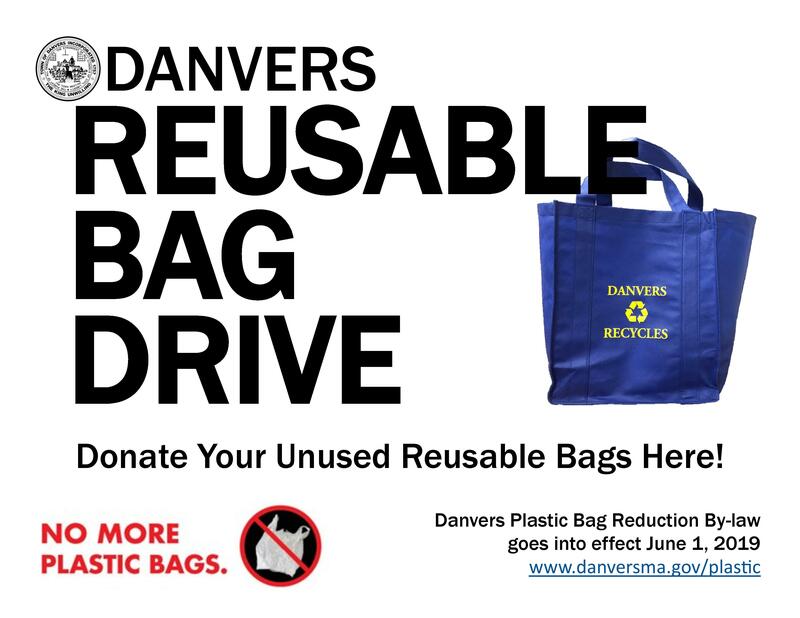 The Danvers DPW will notify you when the ban has ended. BMC Will be in Town for the next two weeks cleaning 1,200 catch basins. They will be starting in the Northfield area. We will update their location as information becomes available. If you have any questions, please contact the Street Division at 978-762-0231. On Friday, September 14 (weather permitting), sidewalks will be replaced on Charter Street. Vehicles will not be allowed to park along the roadway for the duration of this project. If you have any questions regarding this work now or during construction, please do not hesitate to call the Street Division at 978-762-0231. Water Main Break at 10 Liberty Street at Conant & Burley Sts (in front of Yellow Barn). 2 buildings on Liberty St and 1 on Orchard will be without water for approximately 6 hours. A 100 foot section of Liberty Street that bears right onto Conant is shut down. You can expect delays. National Grid is upgrading the gas main on Page Street. Work will be ongoing for approximately 2 weeks. D&R construction is in Town raising structures on Pine Street in preparation of paving on Monday and Tuesday of next week. 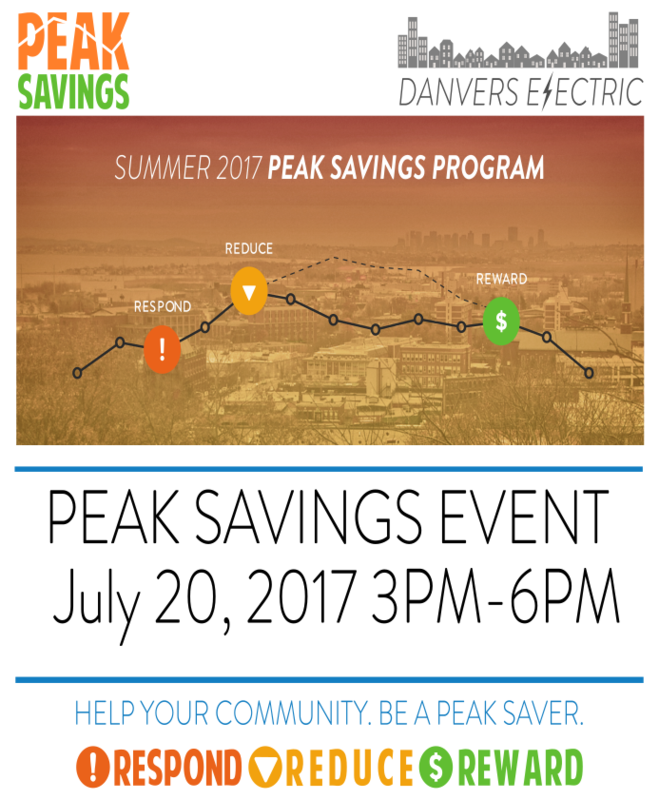 Sign up for the Danvers Peak Savings Program! Danvers Peak Savings Program kicked off June 15! Do you want to conserve energy at your home or business and help keep electric rates low? And be entered into a drawing for a credit to your electric bill? 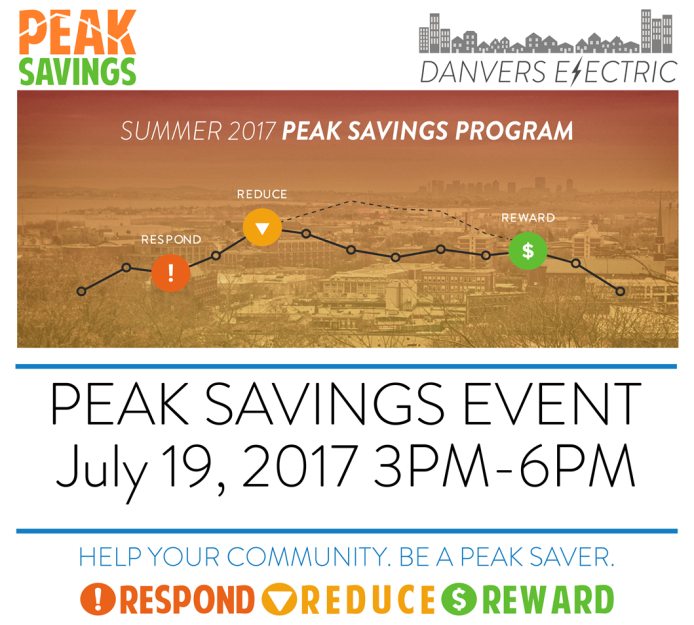 Learn more @ www.peaksavingsprogram.com and sign up today! WATER MAIN BREAK on Elliott Street (Route 62) between Conant and Liberty Streets. 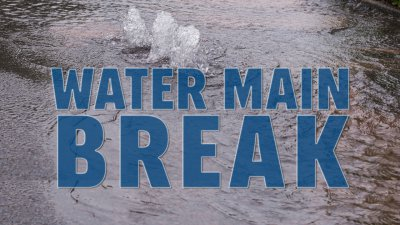 Water is estimated to be off for 5 hours for several homes in that area. Please take this into account with your evening commute as you can expect traffic delays. 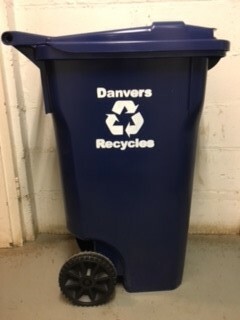 RECYCLING CARTS & BINS AVAILABLE FOR SALE MARCH 29! 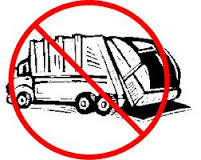 Trash & recycling pickup has been canceled today, Thursday, March 8. Thursday & Friday routes will both be picked up tomorrow, Friday, March 9. Please have your items out by 7 am and clear of any snow. Stay safe today! Friday's trash & recycling pickup routes will follow the holiday schedule and will be picked up on Saturday. 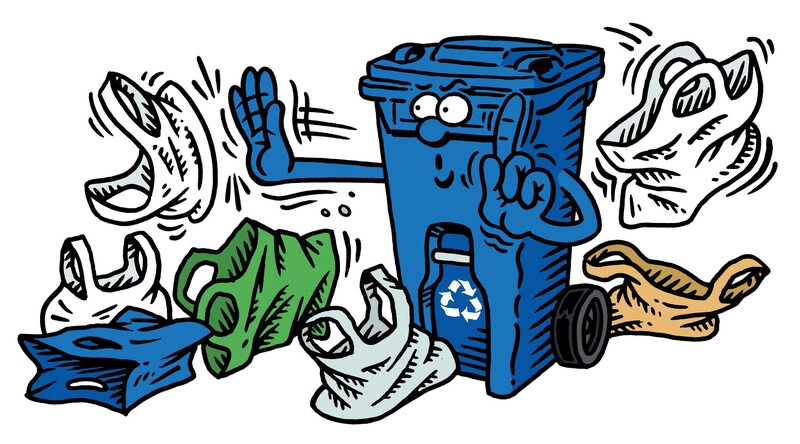 If your trash & recycling gets missed, please hold your items until next week. There will be unlimited trash pickup next week for these routes. Thank you. Winter Parking Ban has ended. Thank you for your cooperation as we cleared the roads from the storm. Clarification for curbside pickup. Wednesday & Thursday routes will be picked up today. Friday routes will be picked up Saturday. 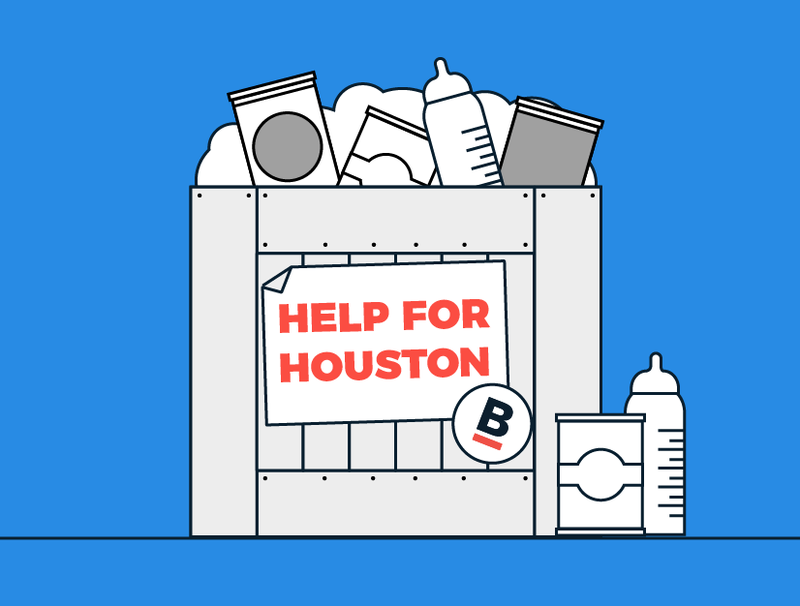 If your trash & recycling gets missed, hold your items until next week. There will be unlimited trash pickup next week for these routes. The Bulky Item Sticker Telephone line 978-762-0252 is currently out of service. 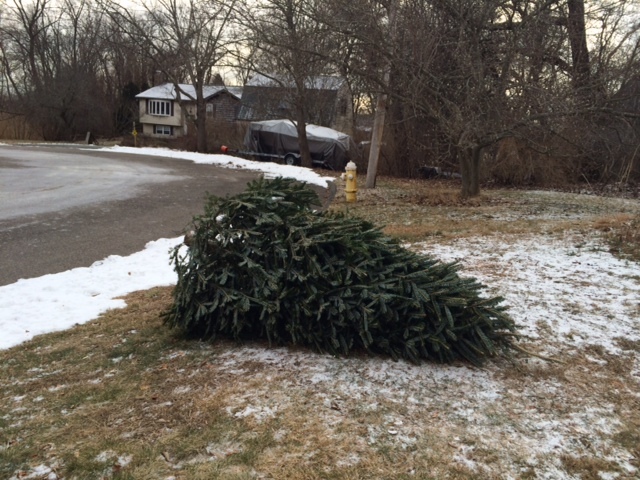 Residents can call 978-762-0231 to leave their information (address and item) for pickup this Saturday or Monday. We anticipate the phone line being back up and functioning on Monday, 10/16. 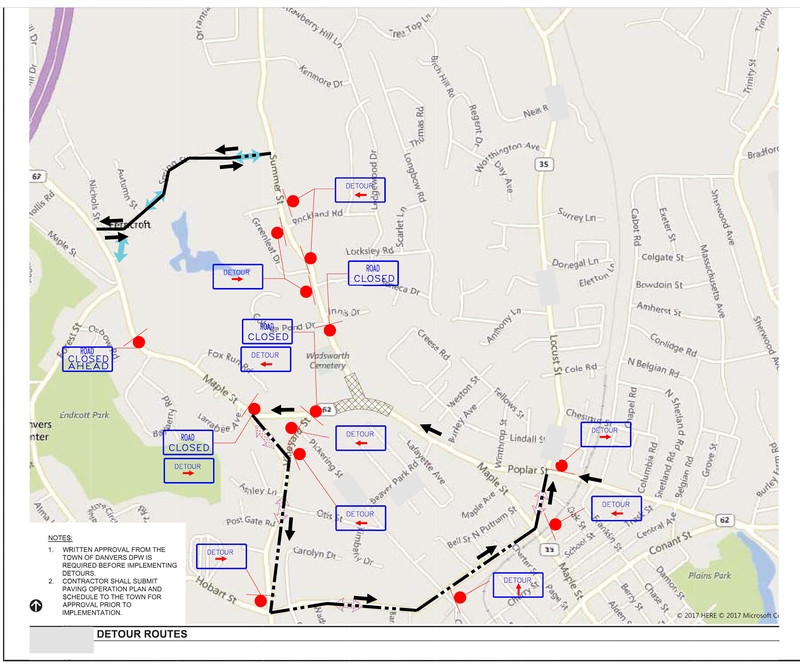 ROADWAY IMPROVEMENTS: 17, 21, 22 Burley, Burley @ Conant, Franklin @ Cottage, 83 Conant St.
From Tuesday, September 26 - Wednesday, September 27 (weather permitting), the Town of Danvers along with EJ Paving will begin milling and paving certain areas on the above streets. Vehicles will not be allowed to park along these roadways from 7:00AM-3:00PM. Traffic will be able to travel along the roadway during this procedure. Due to inclement weather, final paving has been postponed until Monday, September 18. Due to inclement weather, final paving has been postponed until Monday, 9/18 and Tuesday, 9/19. The parking lot will be closed Monday at 7:00am and will reopen Tuesday upon completion of line painting (weather permitting). Bit-Con Crews will begin Final Paving on Friday, September 15 (weather permitting). Vehicles will not be allowed to park along the roadway between 7:00am-5:00pm. In the event of rain, this work will be re-scheduled. The Roadway will be closed at times; you can expect delays so please bear with us. Bit-Con will be raising the structures in the Elm Street Parking Lot Friday and Saturday, September 8 and 9 to prepare for future paving. A Police Detail is on site and the Parking Lot will remain open to all vehicles. 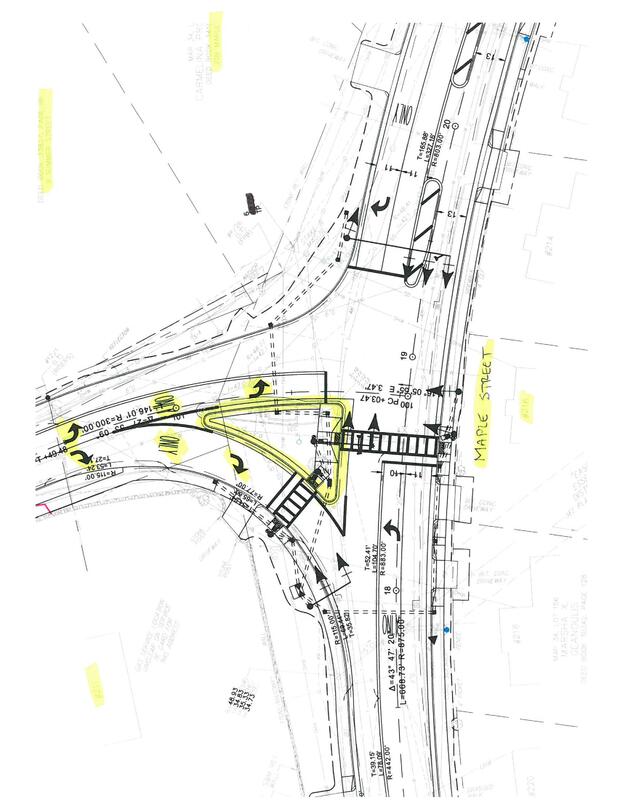 ROADWAY IMPROVEMENTS – Briarwood Dr., Belgian Rd. 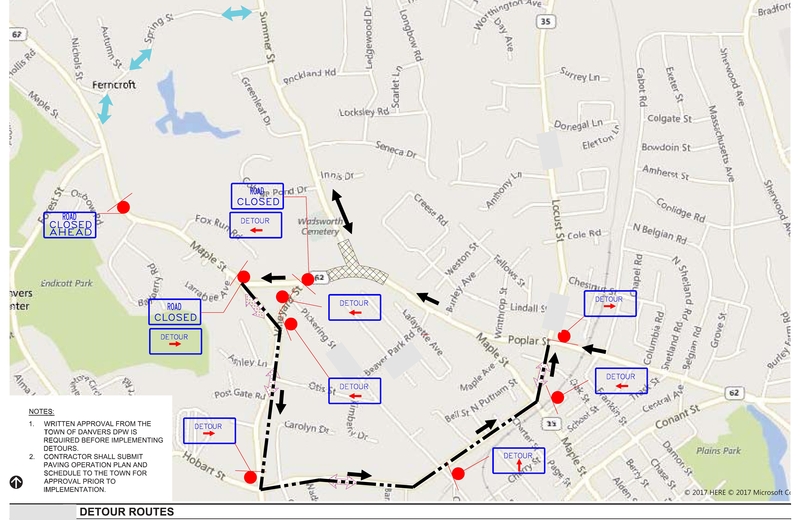 (From Poplar to North Belgian), Harbor St., Highland Ter., St. Hilaire Ave., Southside Rd., Webb St.
Highway Rehab Corp. will be working on Trinity Street today, Monday, July 10, 2017 from 8:00am-6:00pm. Highway Rehab Corp. will be completing work on Longbow Road and then moving onto Princeton Street, Thursday, July 6, 2017 from 8:00am-6:00pm. Highway Rehab Corp. will be working on Longbow Road, Wednesday, July 5, 2017 from 8:00am-6:00pm. Trash & Recycling Pickup will be delayed by one day for the remainder of the week due to the Independence Day Holiday on Tuesday, July 4. 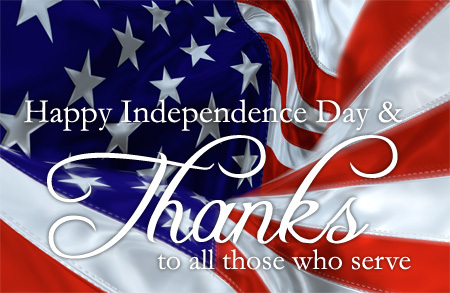 Have a Happy & Safe Holiday!. 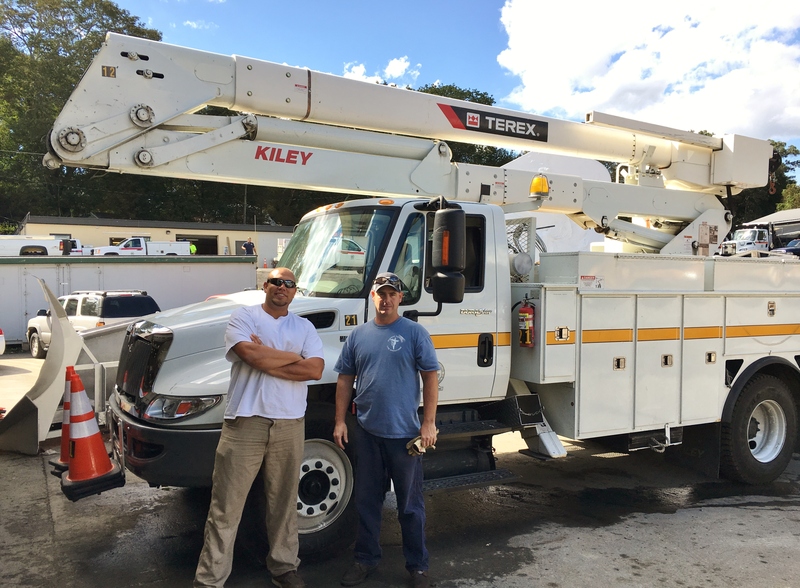 Highway Rehab Corp. has moved all equipment into Town of Danvers. Work will begin on Seneca Drive today, Thursday, June 29, 2017, at 10:00am. 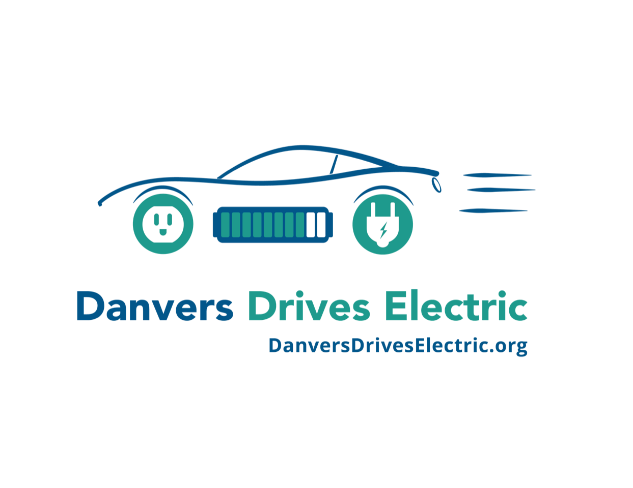 Highway Rehab Corp. will be moving all equipment into Town of Danvers (Plains Park) on Wednesday, June 28, 2017. Work will begin on Seneca Drive, Thursday, June 29, 2017.